Happy 2017, Different Roads family! Just because the holidays are over doesn’t mean there aren’t any good sales left. 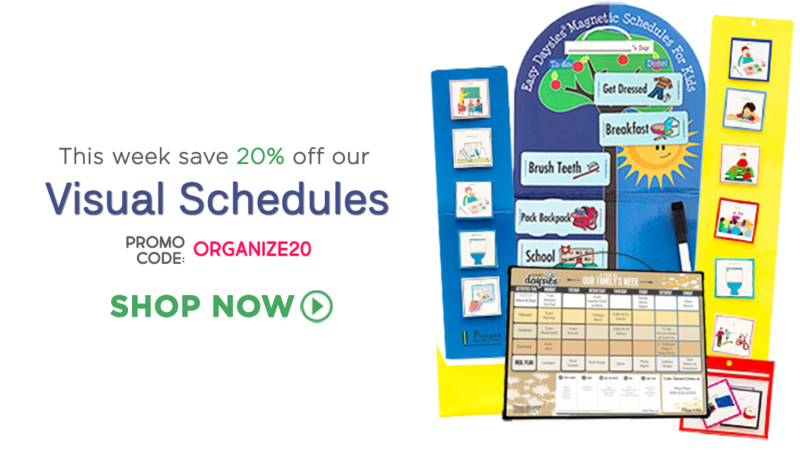 Save 20% on your purchase of select organizers this week only by using promo code organize20 at checkout! Written by: Different Roads to Learning on January 4, 2017.